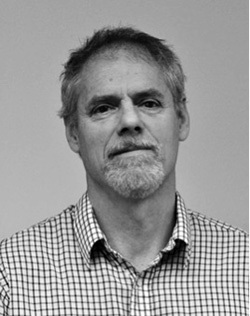 Nick Bond is a principal research scientist with the Joint Institute for the Study of the Atmosphere and Ocean (JISAO) at the University of Washington (UW) and is affiliated with NOAA PMEL. He has a Ph.D. in Atmospheric Sciences from the University of Washington. His research is on a broad range of topics with a focus on the linkages between the climate and marine ecosystems of the North Pacific and Alaskan Arctic, and on the weather and climate of the Pacific Northwest. He serves as the Deputy Director of JISAO and as the Climatologist for the State of Washington.